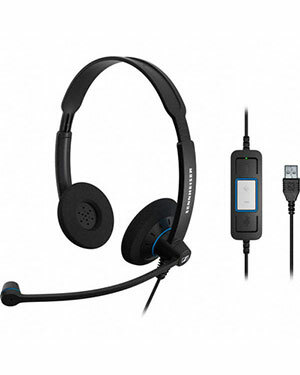 SC 60 USB CTRL is a deployment-friendly, dual-sided headset optimized for Microsoft Lync. 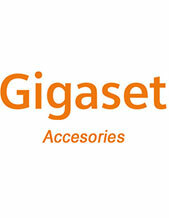 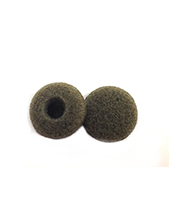 Features include noise-canceling microphone and large comfortable ear pads. 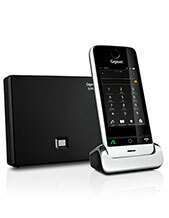 SC 60 USB CTRL is designed for users requiring Sennheiser stereo sound and call control when working in a Unified Communications environment.